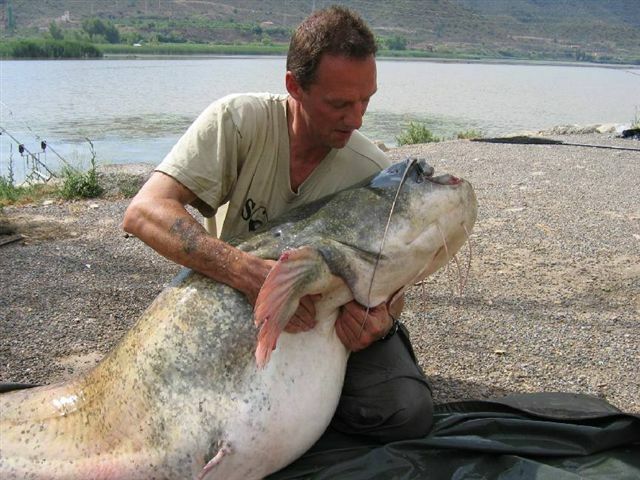 Nowhere else within the river Ebro, anywhere else in Spain, France, or Italy where Catfishing takes place are 100lb+ fish so reguarly landed. You will never have a better chance of catching a truly memorable fish on your Ebro Catfishing holiday in Spain. 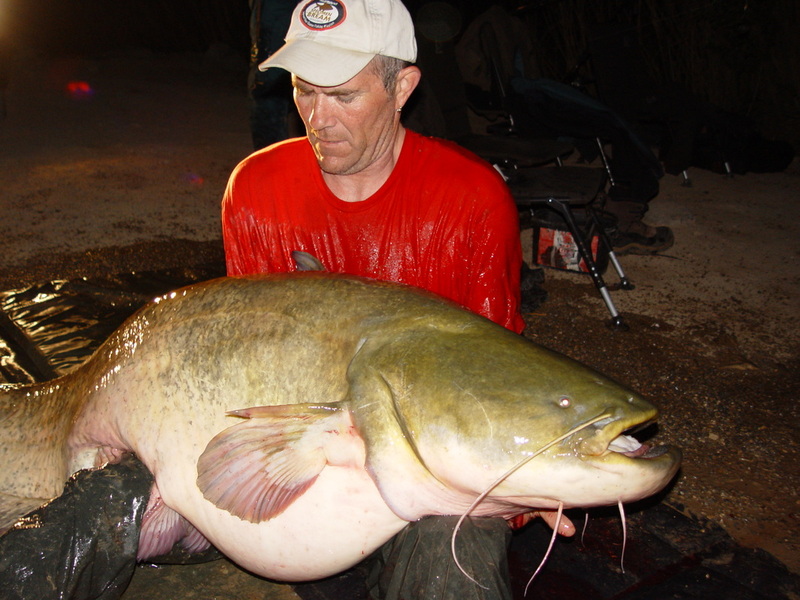 Many anglers on their first trip catch the fish of a lifetime, with catfish well over 100lbs caught daily. 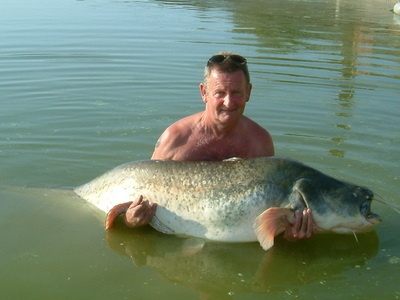 In one year anglers on holiday in the Raw Angling apartments made the following catches.